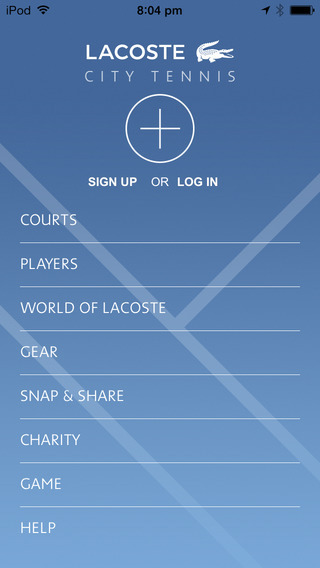 The new Lacoste City Tennis app has been launched to promote Tennis especially in New York City. 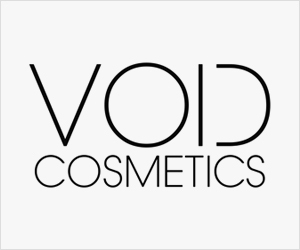 Find out more features about the app! 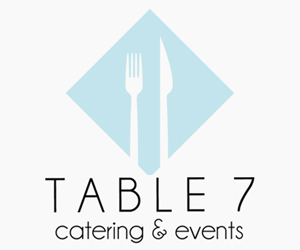 I’m not sure about other states, but in New York, the sport of Tennis is quite popular and it gets even more popular during the summer. It’s also a bit difficult to find a court to play in NYC. 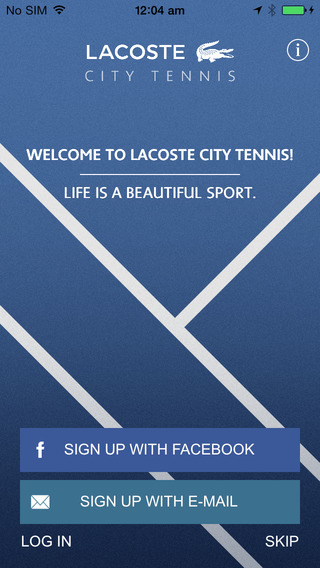 Lacoste launched an app called Lacoste City Tennis to help the sport be more accessible to people. 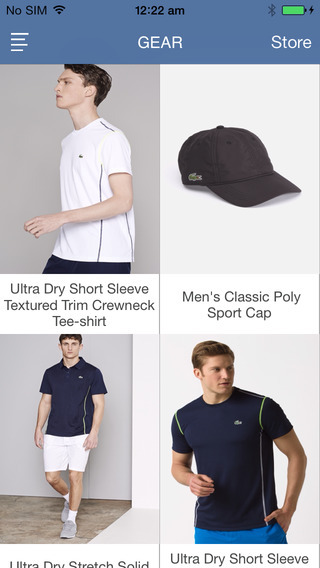 If you want some incentive to download the Lacoste City Tennis App,LACOSTE will be giving away free single-play tennis passes for NYC courts (valued at $15) to any in-store visitors who show their respective City Tennis app download (while supplies last, one per person) at participating NYC area boutiques.